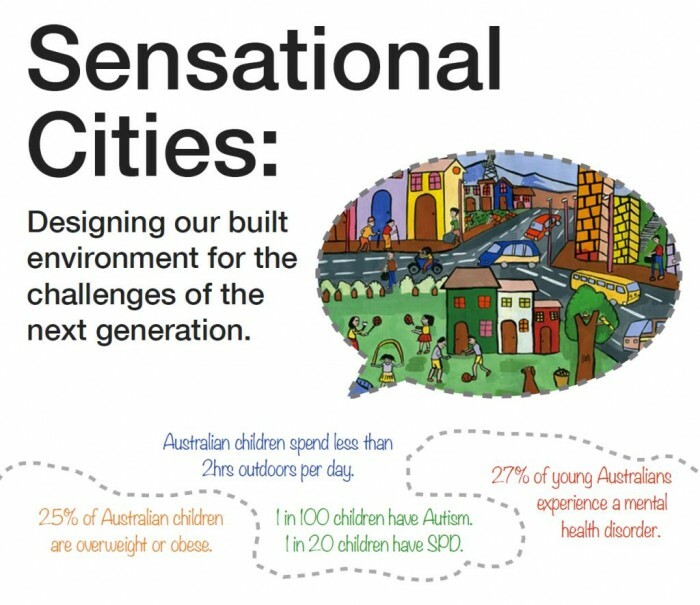 Playscape Creations, in conjunction with Landscape Structures, is proudly sponsoring UDAL’s SENSATIONAL CITIES event in Brisbane on Wednesday 26th August. Dr Lucy Jane Miller will be the keynote speaker at this event – a world leader in sensory research, education and treatment and partner of Landscape Structures. LSI has collaborated with Dr Miller’s SPD (Sensory Processing Disorder) Foundation to create a sensory playground at her Colorado STAR Centre which is helping move SPD therapy outdoors, and this alliance, which sees Dr Miller on LSI’s Inclusive Play Advisory Board, helps to develop equipment that truly helps and treats children touched by the disorder. – how do we foster an inter-disciplinary approach to mitigate and lessen the emerging health trends of the next generation. Registrations are essential to secure your place.